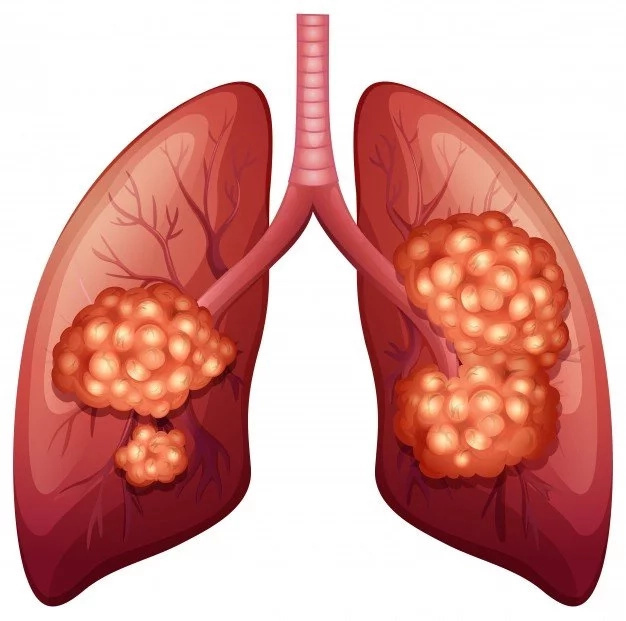 Lung cancer is one of the most common and dangerous types of cancer. 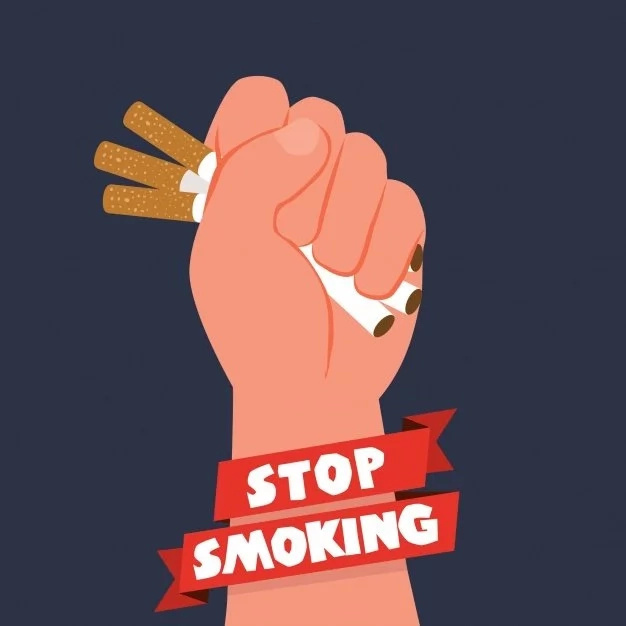 Most people think that this disease affects just smokers, but that is a false opinion. Yes, smoking is the number one factor for lung cancer, but non-smokers can develop this disease too. There are other factors that can cause lung cancer such as air pollution, secondhand smoking and exposure to chemicals and radiation. However, if you notice the first symptoms of this disease and ask for medical help, you will be able to overcome the development of this type of cancer. 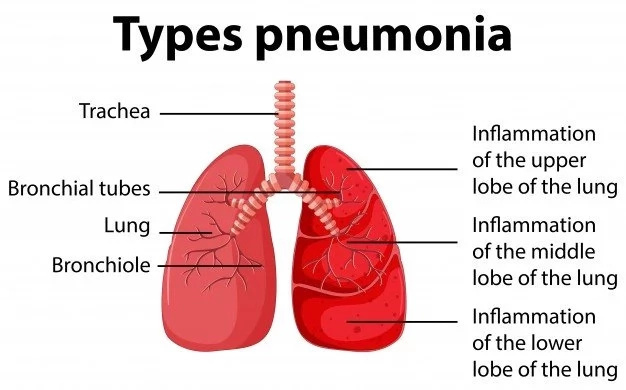 That is why, it is very important to know signs of lung cancer. 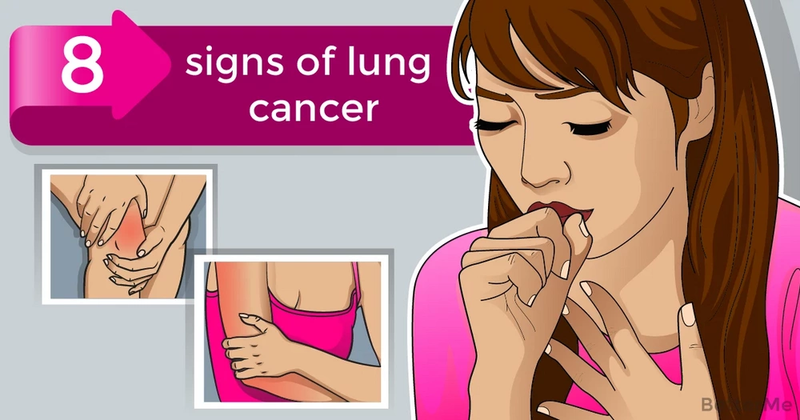 We would like to show you eight signs of lung cancer that can help you diagnose this disease in time. Scroll down to see them right now. If you suffer from a dry cough(or any other type of cough) for more than one month, you should examine your health as soon as possible. Don't ignore this symptom! 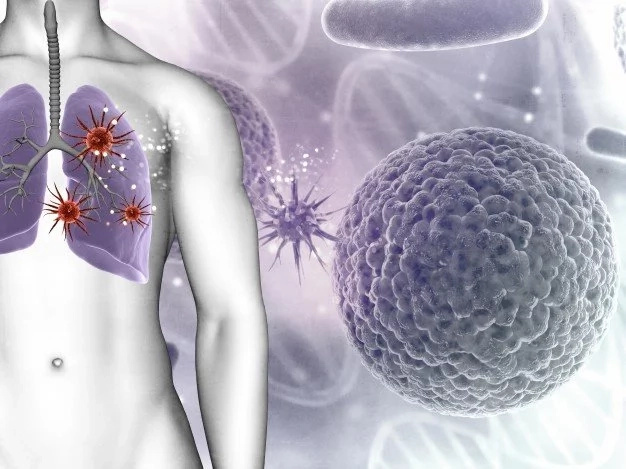 If you often experience bronchitis, chest pain and other chronic infections, you should visit your doctor to rule out the possibility of lung cancer. If you are losing weight without making any changes to your diet or without taking up a new training plan, you should think about what could be wrong with your health. Now matter how old you are, you should know that bone pain is one of the main symptoms of lung cancer. The vena cava is responsible for transporting blood to your limbs, your head and your heart. Inflammation of your face and neck can be a symptom of lung cancer due to poor blood circulation. Muscle weakness, loss of energy and loss of strength can be one of the symptoms of lung cancer. 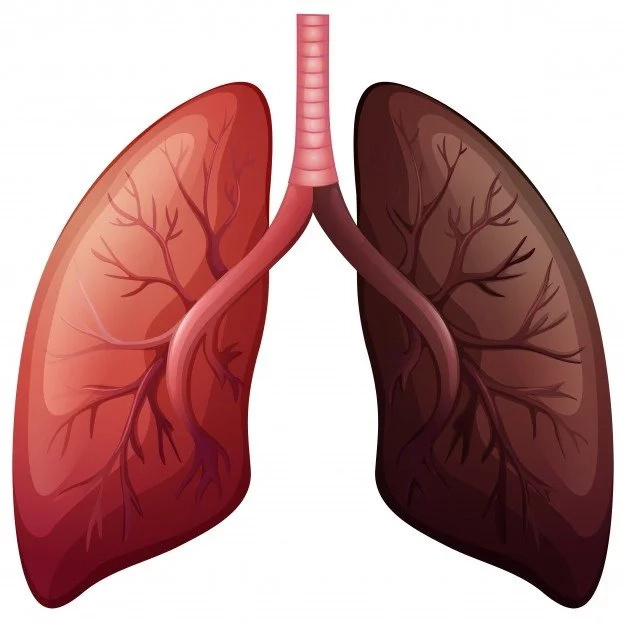 Some forms of lung cancer can result in higher levels of calcium and lead to several symptoms including constipation, nausea, stomach ache and dizziness. If you've started snoring and you find it more difficult to perform easy tasks without the feeling of breathlessness, it may be the symptoms of lung cancer. You should visit your doctor and check your health immediately.